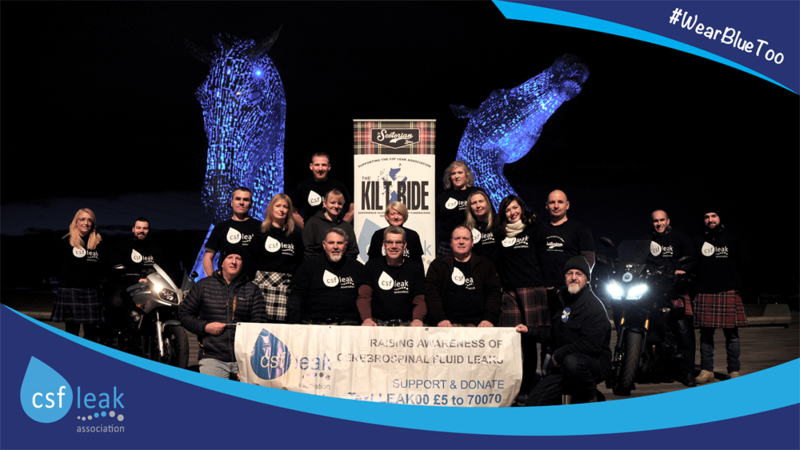 Our special thanks go to Scottish Canals for supporting this year’s Leak Week UK by lighting up the wonderful Kelpies for CSF leak awareness. Thank also to everyone one braved the plummeting temperatures to attend and pose for this fabulous photograph [credit: Ray Michael]. After many months of planning, Leak Week UK has commenced. 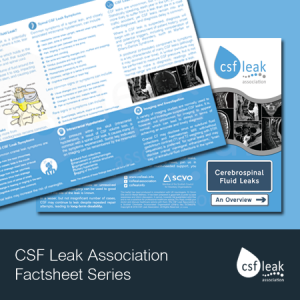 We’ve got a bumper week of CSF leak-related activity ahead. 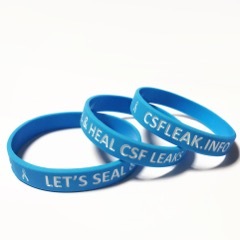 CSF Leak Association wristbands are a great way to raise awareness of both cerebrospinal fluid leaks and the charity itself. All of our members receive a free wristband in their welcome pack when they join or renew their subscription, however we’re thrilled to now be able to offer additional wristbands for sale on their own. Shipping is currently free for UK orders; we ship to a range of other countries for a small charge. You can buy wristbands individually or in packs of four. If you’re after more than three, packs of four offer better value. The winter edition of our quarterly newsletter, Leaker Life, is out now. Can you help with our Business Plan? 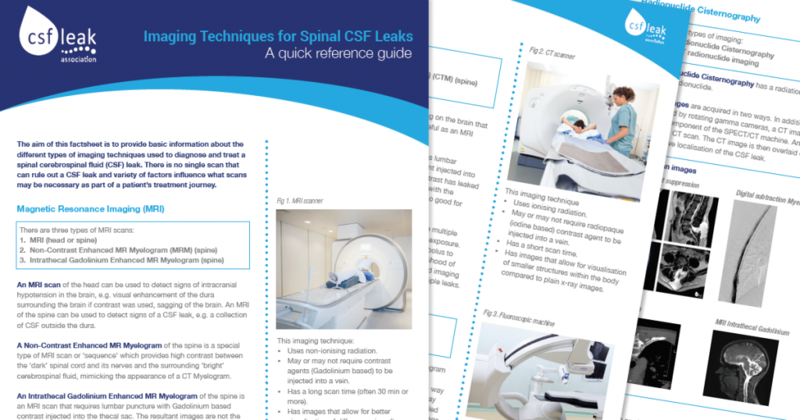 Many CSF leak sufferers will have experienced the need to sit or lie down because of their symptoms, while being in a place where sitting or lying down was not socially acceptable, allowed or provided for. Sometimes people may formally object to you lying down somewhere because your disability is invisible. 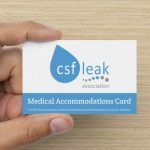 The CSF Leak Association has created a new Medical Accommodations Card to try to help with such situations. The card is free to download and print off. It can be folded in half and kept in your purse or wallet. 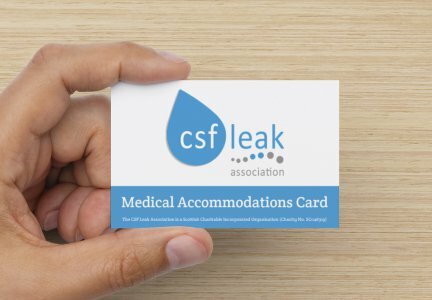 CSF Leak Association members will receive a number of professionally-printed medical accommodations cards in their welcome pack. 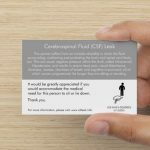 The card explains what a CSF leak is, what symptoms you may be experiencing and your need to sit or lie down. It can be shown to any one who may not understand your need to sit or lie down and encourage them to make allowances and provide assistance. Frances (right) and Kate (centre) after a recent ‘warm-up’ event. 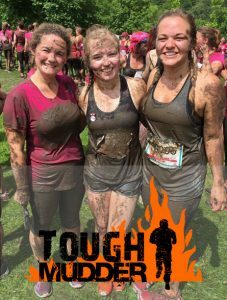 On September 11th 2016, Frances Todd and Kate Hubbard (right and centre respectively in the photograph) will be taking on the unforgiving challenge of TOUGH MUDDER North West in order to raise much needed funds, awareness and support for the CSF Leak Association. They are embarking on this demanding obstacle course spanning 13 miles cross country, because it is a cause very close to their hearts. 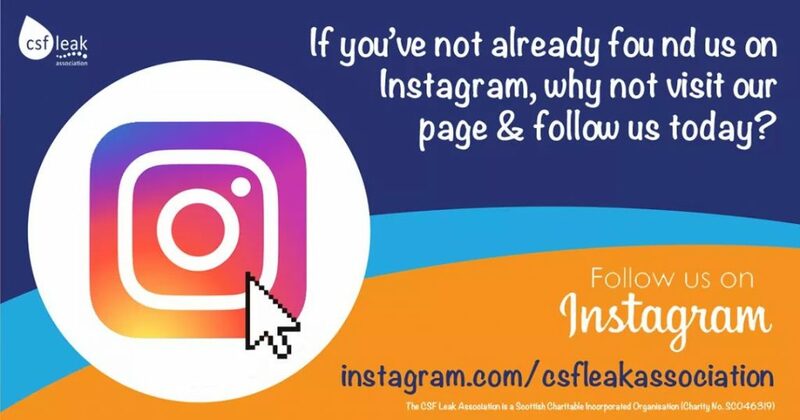 Kate’s Mum has suffered with a CSF Leak for the past 6 years, she has travelled to the States to receive treatment and is committed to helping others with the condition through her role on the CSF Leak Association Board of Trustees. 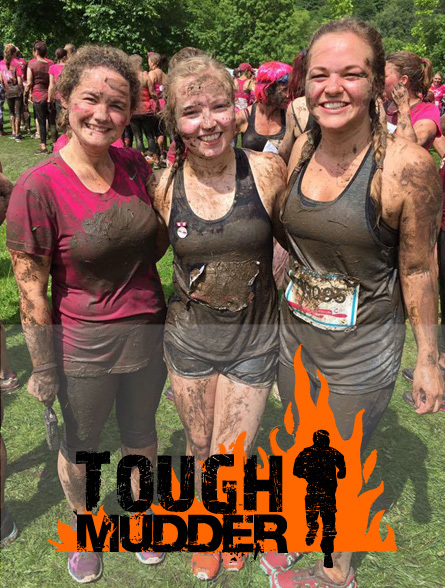 It’s not going to be easy for the Tough Mudders; the challenge features a mind numbing combination of new obstacles, unrelenting terrain and A LOT of mud! NB. 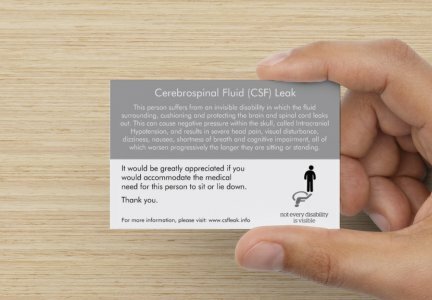 Are you thinking of raising money for the CSF Leak Association? Why not visit our fundraising page and also drop us a line to let us know, so that we can support you and help you advertise the event.